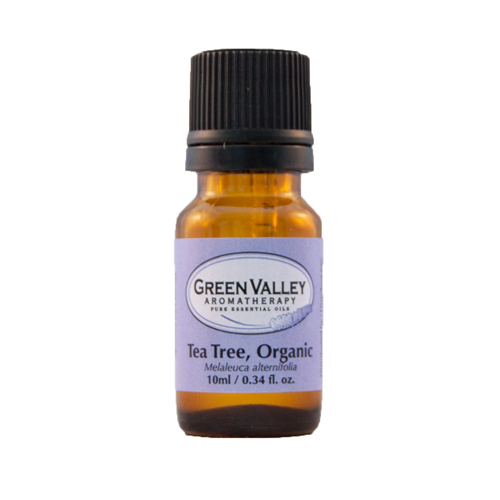 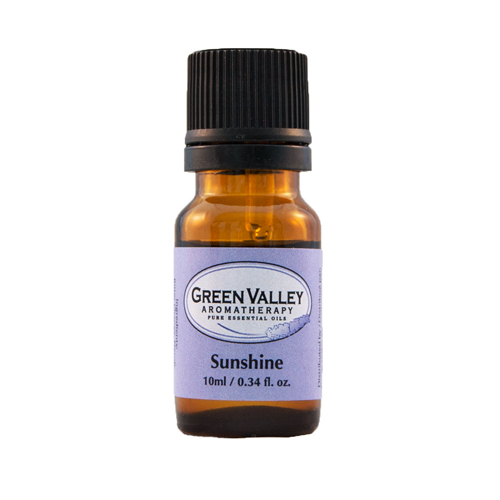 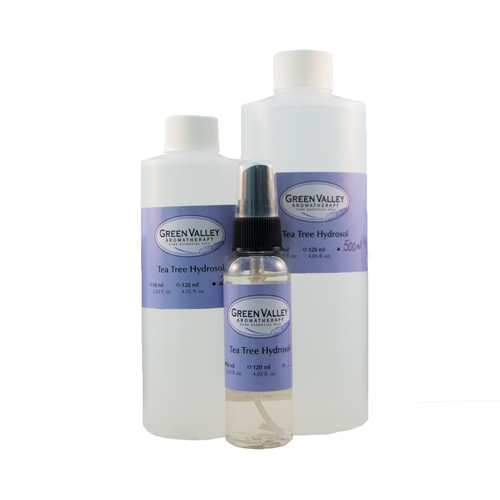 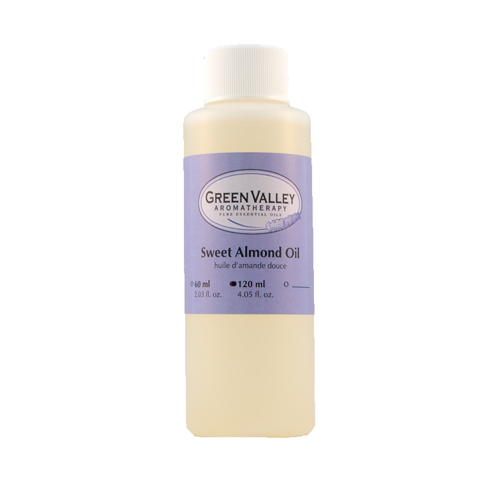 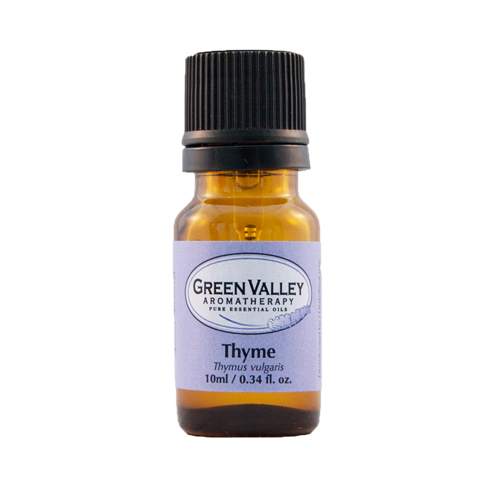 Green Valley essential oils come directly from the countries where they have been distilled. 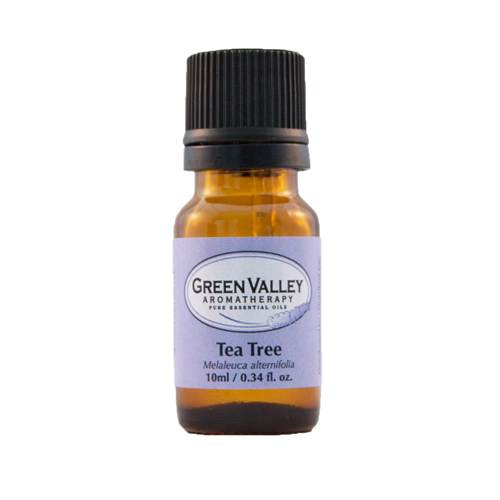 They are from villages and farms that we have had solid relationships with since 1994. There are no pesticides or endangered plants used. 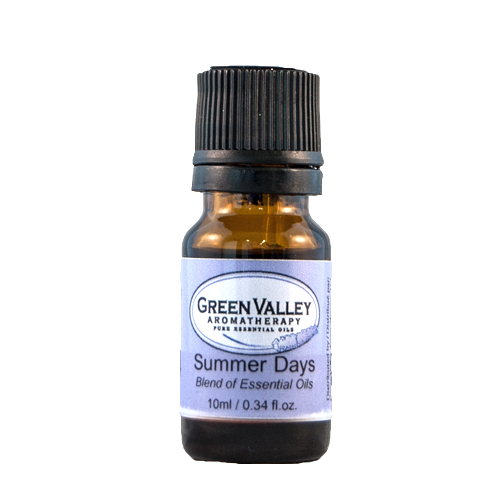 Each batch is tested for quality and purity by gas chromatography, ensuring that you are receiving 100% pure essential oils.